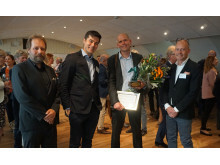 SwedenBIO, the Swedish Life Science Industry Organisation, awarded the tenth annual SwedenBIO Award at a price ceremony in Stockholm, Sweden, on Thursday evening. This year’s winner is Alligator Bioscience AB, whose pioneering research and great business acumen is a source of inspiration to companies throughout the life science industry. The report The Swedish Drug Development Pipeline highlights the 123 companies with Swedish headquarters that actively develop novel drugs. There are currently 107 projects in clinical development, which is an increase of 15 projects compared to last year. Oncology and CNS are the main therapeutic areas in the drug development pipeline from Swedish biotech- and pharma companies. Enterprise Lithuania and SwedenBIO, the Swedish Life Science Industry Organization, today announced the signing of at Memorandum of Understanding (MoU) at the Nordic Life Sciences Days meeting in Stockholm to facilitate collaboration between both the organizations and the countries’ life science research centres and industries. 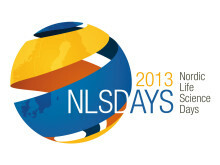 NLSDays September 9-10 at Stockholm Waterfront is the Nordic region’s premier life science event. Since the Nordic region offers a modern, competitive environment for academia and research companies alike, the region has become highly attractive for the global life science industry. 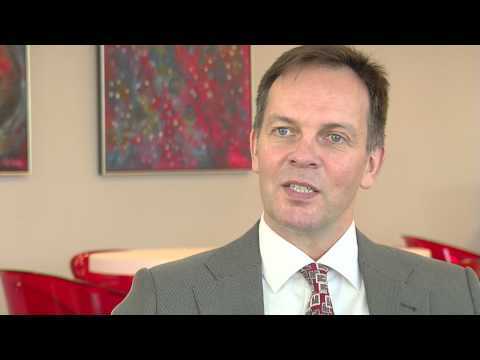 There are 98 companies in Sweden that actively develop novel drugs. Since last year ten more projects have been identified. The main therapeutic area is oncology, followed by CNS and gastro-intestinal disorders. The Swedish Life Science industry holds around 1500 companies active in pharma, biotech and medtech. Of these, 800 are engaged in research and development programs in Sweden. 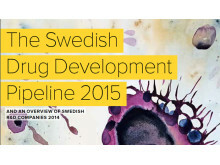 The report The Swedish Drug Development Pipeline 2014 highlights the 98 companies actively developing novel drugs. The projects analyzed are future products for human use that reached clinical development, Phase I-III. Data and information in this report originates from a web-based survey and public information. There are 91 projects in Phase I-III. This is an increase compared to last year when 81 projects were reported in Phase I-III. Most projects are in the area of cancer, followed by CNS and gastro-intestinal disorders. After some years of a decrease of small molecule projects in the Swedish pipeline it seems that there is a trend with increasing number small molecule projects. Swedish patients are included in two thirds of the ongoing clinical trials described in this report. Most companies, 86%, are micro-sized companies with 10 or fewer employees. The report includes listing of all companies with novel drug projects, grouped by development phase and by therapeutic area. The Swedish Drug Development Pipeline has been published annually since 2006 and is compiled by SwedenBIO, the Swedish Life Science Industry Organization (www.swedenbio.com). Financial support has been obtained from VINNOVA, the Swedish Governmental Agency for Innovation Systems (www.vinnova.se). Sara Gunnerås, Director of Analysis, SwedenBIO. +46 (0)730 40 87 00. 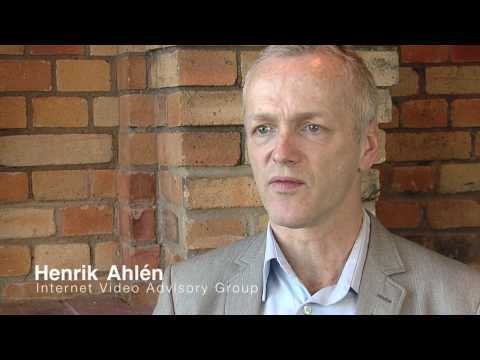 SwedenBIO helps innovative companies succeed! 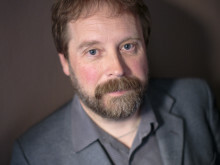 SwedenBIO is the national organization working for the benefit of the entire life science sector in Sweden - a member driven, private non-profit organization. The main objective is to improve and maintain industry conditions which will support prosperous growth and business development among our, today, close to 200 member companies. Our members are active in the fields of pharmaceutical, biotech, medtech and diagnostics. Our mission is to create visibility and interest for the Swedish life science and thereby support a successful life science industry. A successful industry can heal and help those patients still suffering from unmet medical needs. A successful industry creates jobs and welfare and creates opportunities for a healthier and brighter future. We’ve been successfully doing this for 10 years. The first international life science business-, invest- and network meeting with a Nordic focus has been a success. With 647 registered participants from 350 companies from 20 countries it is a large truly international meeting with an international delegate rate of 43.7 %. Taizhou Medical Hi-Tech Industrial Development Zone, also known as the China Medical City and SwedenBIO, the Swedish Life Science Industry Organization, will sign a Memorandum of Understanding (MoU) to facilitate the collaboration between the organizations and the countries’ life science academics and industries. 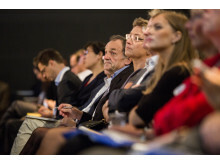 Nordic Life Science Days brings executives from small to medium sized Nordic life science companies to a global audience in the world’s highest ranking region for innovation. It is a focused and targeted platform to explore the region’s expertise, investment and partnering opportunities. 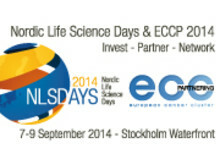 NLSDays focuses on business development by creating a network of investors,big pharma and small companies. The Life Science Industry has improved the lives of millions of people, has created enormous values and is one of the most beneficial industries to our society. 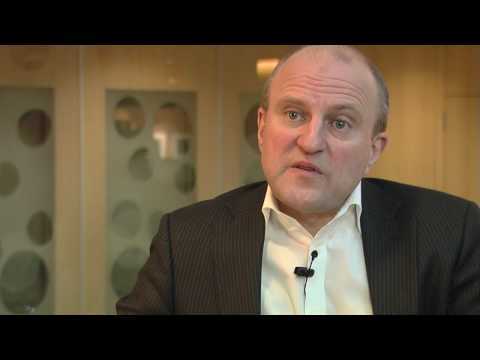 SwedenBIO is an industry organisations representing 200 member companies in Sweden. the SwedenBIO mission is to promote an environment bringing success and growth to the entire Swedish Life Science Industry.